A tribute to a legendary Austrian painter and architect. 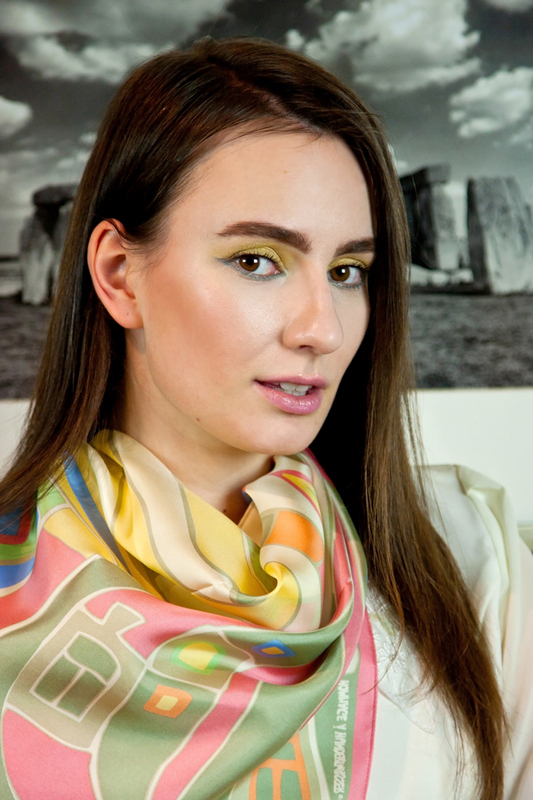 Austrian enamel jewelry and accessory brand FREYWILLE is not a newcomer at Practical Queen AP. It's been just a couple of years ago when I first wrote a story dedicated to this label. In case you would like to catch up on a quick history of the brand, then feel free to read the FREYWILLE. Pure Art story that dates back to December 2012. Ever since my first FREYWILLE Christmas Event in 2012, during which I discovered the brand in more depth and has a chance to try on astonishing jewelry and gorgeous scarves from Austrian manufacturer, it's been a pleasure to always be welcomed at their Riga-based boutique. 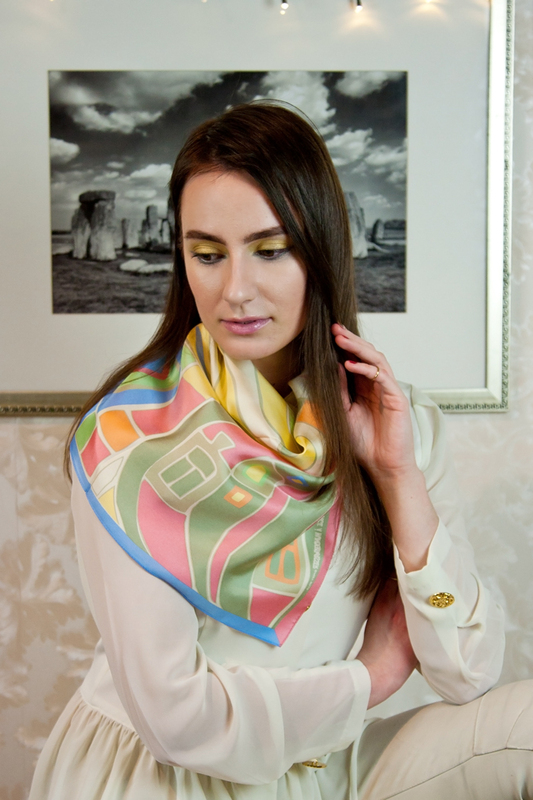 Apart from enamel jewelry and scarves decorated with eye-catchy prints, FREYWILLE is famous for drawing inspiration from various artists and cultures. So far Austrian brand payed tribute to Gustav Klimt, Claude Monet, Africa, Russian matryoshkas and so on. 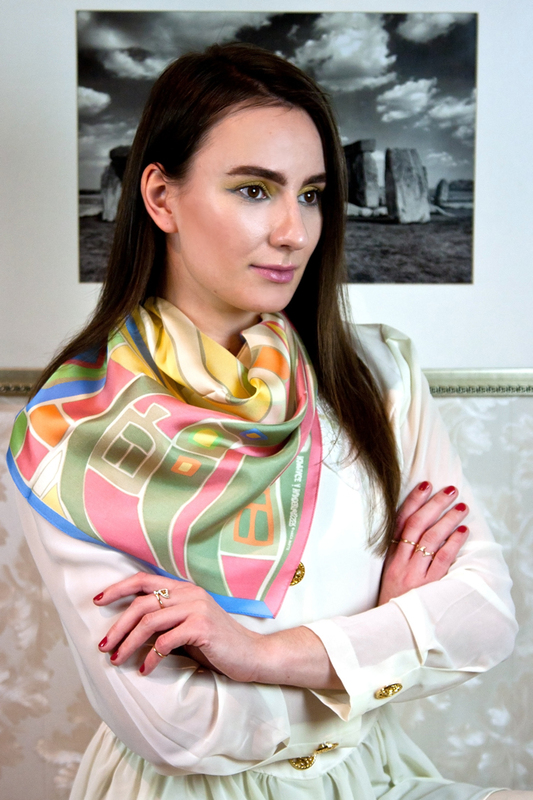 In my opinion, one of the most interesting and colorful FREYWILLE collections is Hommage a Hundertwasser that's inspired by famous Austrian painter and architect, Friedensreich Hundertwasser, of the 20th century. 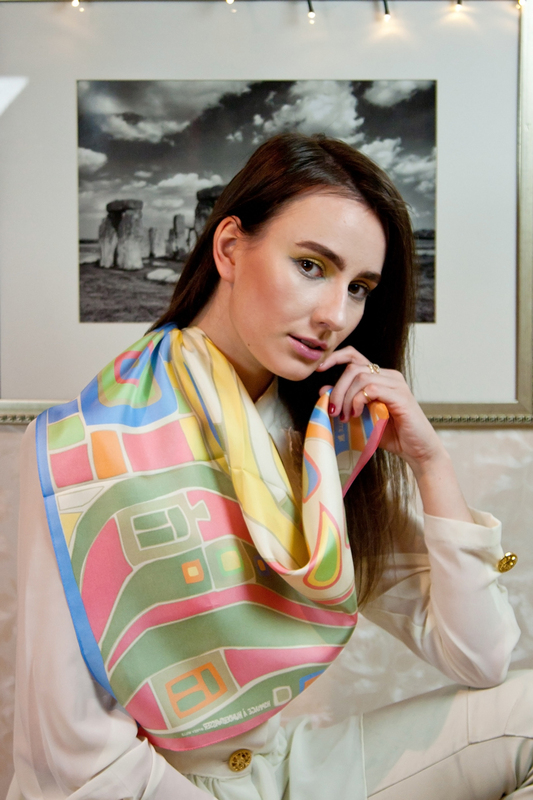 Hundertwasser's inherent elements, such as bright colors, anti-straight lines, later on spiral ones can be found in a wide range of earrings, pendants, bangles, rings, watches and scarves. Interesting to mention is that the whole Hommage a Hundertwasser collection is divided into 4 sets - Spiral of Life, Emotion Spiral, 10002 Nights and Street Rivers - where each has its own distinctive elements.